Nr Montmarault. 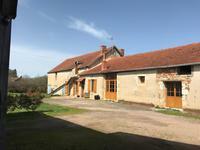 Property comprising of two houses and a gîte, numerous outbuildings situated in a beautiful location. 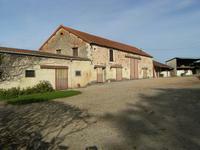 Fantastic opportunity to buy a property with two houses and a gîte, a number of outbuildings . 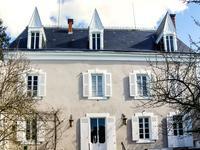 . .
Beautiful 19th century country house nestling in 1.4 ha of land, 17 km from the spa town of Vichy. 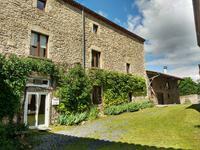 5 km from the charming village of BROUT VERNET with all amenities, including medical and . . . 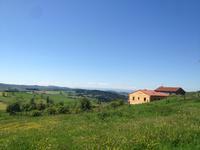 This the last house in the village overlooking the church and open fields in a renown wine . 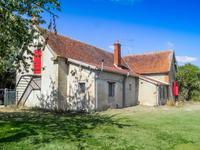 . .
Charming country residence, comprising of two houses, swimming pool, beautiful mature garden, fully enclosed on a plot of 4770m². 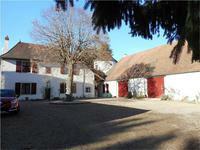 This charming country residence comprises of two character houses, total of 7 bedrooms, large . 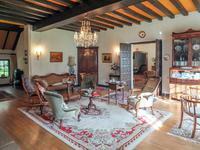 . .
A 1935's character property in the center of the beautiful spa town of Vichy. 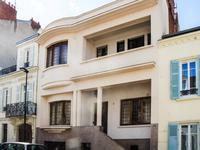 5 minutes by foot to the main shopping area of Vichy, this 1935's home with it's rooftop . . . This beautiful family home with vast rooms makes for easy living and is situated within . . . 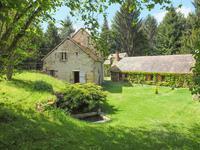 Elegant 5 bedroomed Manoir, B&B, 2 gîtes, outbuildings, swimming pool and 4 hectares of land. 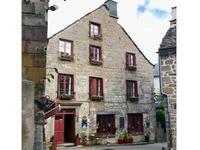 This elegant 5 bedroomed Manoir is currently run as a successful B&B and has two 2 bedroomed . 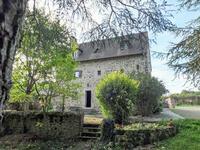 . .
During the 12th and the 13th century the house was a military building which was used to . . . 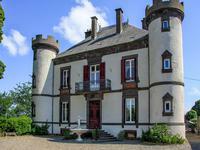 This charming 14th Century Chateau has been modified over the centuries but still has most of . . . This imposing property provides the structure and frameworks for an ambitious project for . . .